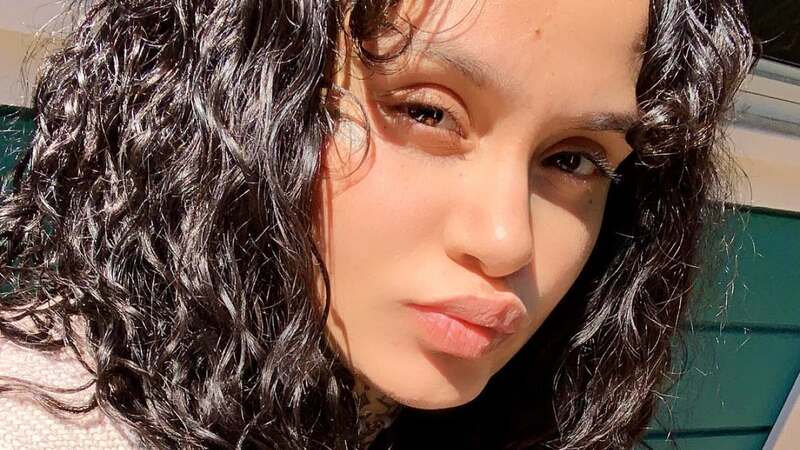 Kehlani is feeling "thankful beyond words" after giving birth to a baby girl. The 23-year-old singer took to Instagram Monday after welcoming a daughter, Adeya, with her partner, musician Javie Young-White. 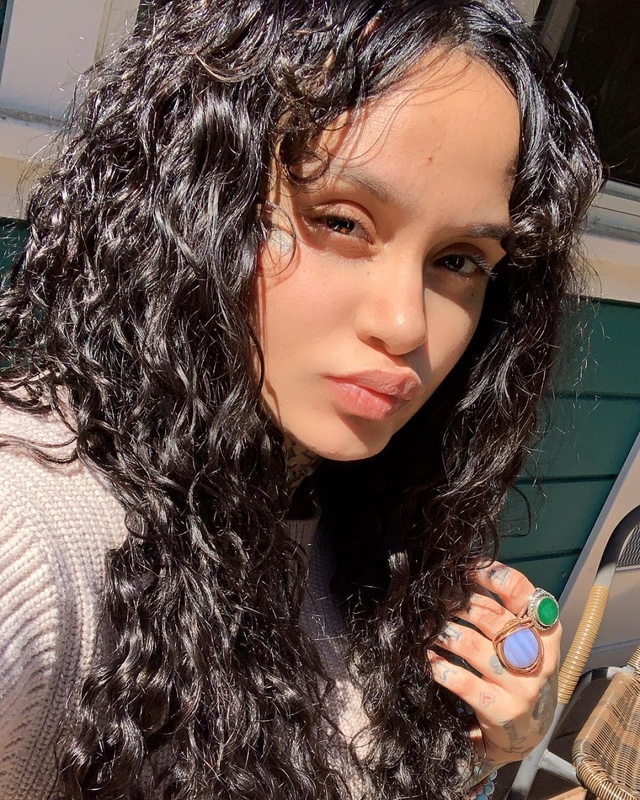 Kehlani told fans she had an "unmedicated homebirth" in the bathroom of her home. She said she will be taking some time to rest and recuperate from the delivery. "this weekend our angel arrived healthy & perfect in every way in our bathroom at home. unmedicated homebirth was the absolute hardest yet most powerful thing i've ever done. thankful beyond words. in love beyond comparison," the star wrote. "refraining from posting to be family and rest, we just wanted to say thank you to everyone who sent well wishes, love, and support in all forms while waiting & working to bring Adeya earthside," she said. Young-White also shared the news Monday on Twitter. "Adeya is home. Kehlani gave birth at home standing up, unmediated, into my arms as we spoke her 1st words to her. The most beautiful moment of my life," the guitarist wrote. "These two are my reason & resolve. We are enjoying each other & our health, resting & surrendering to love. My heart is full." Kehlani had announced her pregnancy in October. She took to Twitter Tuesday after some said she was mommy-shaming those who give birth in a hospital. "all birth is extremely hard and transformative. homebirth is a medical decision as is hospital birth, all birth is mind blowing & powerful. using my experience to shame another's isn't what i want, power to anyone who brings life forth, it's a next level journey whichever way," she said. Kehlani is known for the singles "The Way," "Crzy," "Gansta," "Good Life" and "Nights Like This." She last released the mixtape While We Wait in February.